Rockstar Games has delayed the much anticipated Grand Theft Auto 5 for 4 months in order to apply some extra polishing. 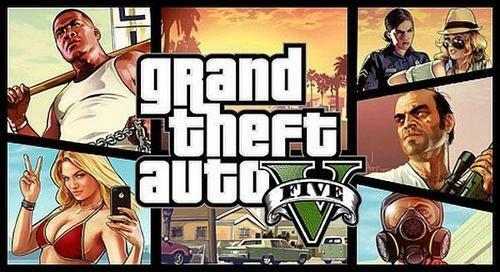 GTA V was supposed to come out sometime in the spring for the PlayStation 3 and Xbox 360. When questioned about the delay, Rockstar Games said the extra time would allow the game to receive the extra polish it needs before releasing. “We know this is about four months later than originally planned and we know that this short delay will come as a disappointment to many of you, but, trust us, it will be worth the extra time. GTAV is a massively ambitious and complex game and it simply needs a little more polish to be of the standard we and, more importantly, you require,” the company commented. This story is still developing, so if we hear more on the matter, we’ll update you further.